Star Wars VR is going to Disneyland. Well, sort of. It’s going to the area just outside Disneyland — Downtown Disney (in Anaheim) and Disney Springs (next to Disney World in Orlando). 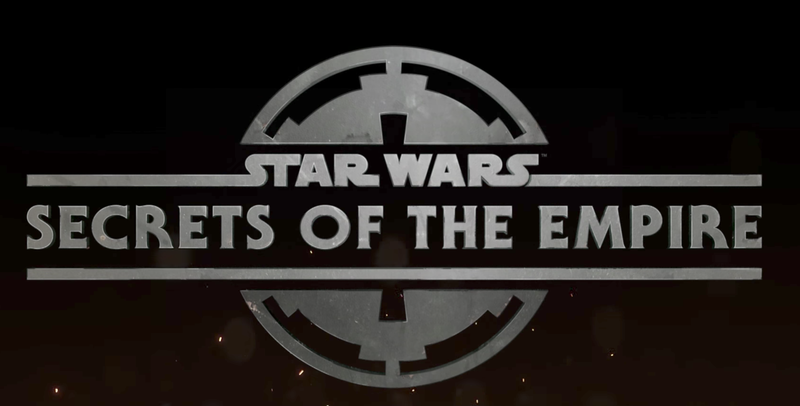 As we noted in August, Lucasfilm has been working with VR startup The Void on a huge, room-wide virtual reality experience called “Secrets of the Empire” that would exist only at various dedicated locations. They just released a trailer for it, detailing the story for the first time. As the trailer shows, you and your team of three others will suit up in The Void’s standalone VR rig (a backpack and headset) and go undercover as Stormtroopers in search of — what else? — “Imperial intelligence.” It seems to be set around the same time as Rogue One; K-2SO is there, and everything down to the name mentions “The Empire” rather than the “First Order” baddies found in the later-era flicks. By mapping VR to a physical space, The Void is able to build a big ol’ sprawling walk-around environment. 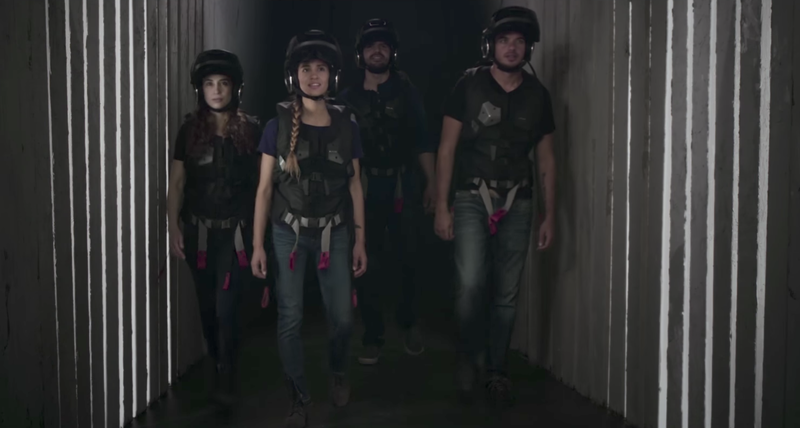 They know where every wall and doorway is in the real world and can build the VR world accordingly; add in the fact that each player’s VR rig is self-contained in a backpack — rather than tethered to a PC tower on the floor — and The Void can go beyond the normal safety bubble (read: small area free of things to trip over) required for VR. As Lucas (the TechCrunch writer, not the George) noted back when it was first announced, this partnership is a pretty natural one. Disney is all about tapping that Star Wars license after spending $4 billion on Lucasfilm — once The Void joined Disney’s tech accelerator in 2017, this was bound to happen. Meanwhile, Star Wars Land is set to open in 2019, complete with a hotel where each guest gets their own storyline. The upside of it being in the shopping area adjacent to Disney parks: it can be a standalone ticketed thing rather than requiring you to stand in line for a year, and you don’t have to drop the coin for Disneyland admission. With that said, it’s still not cheap. At $30 per person for a roughly 30-minute experience, it costs… well, about a buck a minute per person. Add in the cost of three more tickets to flesh out your four-person team and you’re looking at spending $120 on a half hour of fun. Secrets of the Empire will open in Orlando on December 16th, and in Anaheim a few weeks later, on January 5th. Tickets are available now right here.